Our innovative pet doors incorporate seamlessly with your current sliding glass door or window in San Diego, California. Providing your dog or cat the freedom to safely enjoy the great outdoors, while still having access to food, water, and the comfort of indoors! 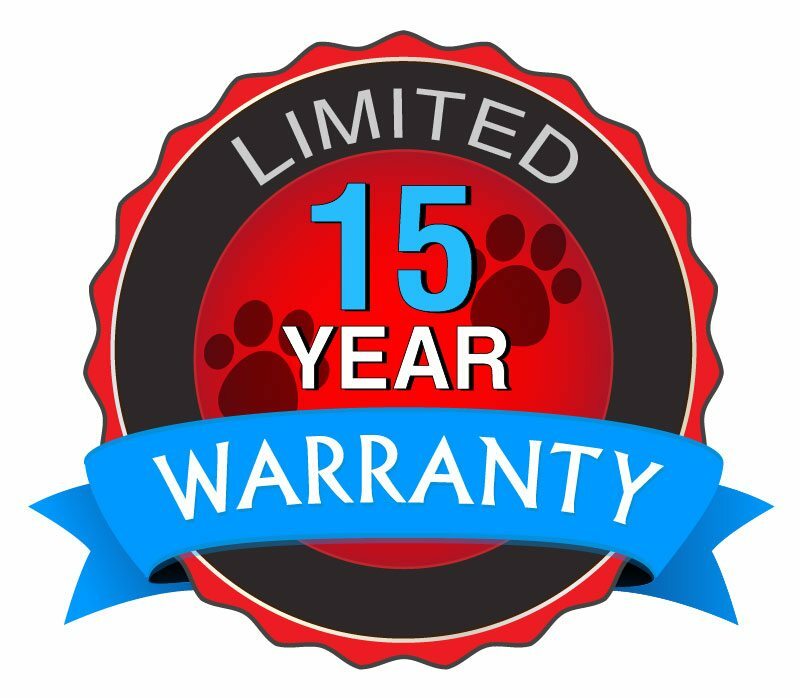 Backed by a 15-Year Warranty! Copyright 2019 © Pet Door Products All Rights Reserved.